This website and its owners use any information submitted to provide you with further information about the products / services they offer or to assist you in answering any questions or queries you may have submitted. This includes using your details to subscribe you to any email newsletter program the website operates but only if this was made clear to you and your express permission was granted when submitting any form to email process. Or whereby you the consumer have previously purchased from or enquired about purchasing from us a product or service that the email newsletter relates to. This is by no means an entire list of your user rights in regard to receiving email marketing material. Your details are not passed on to any third parties. GDPR will take effect from 26th May 2018. 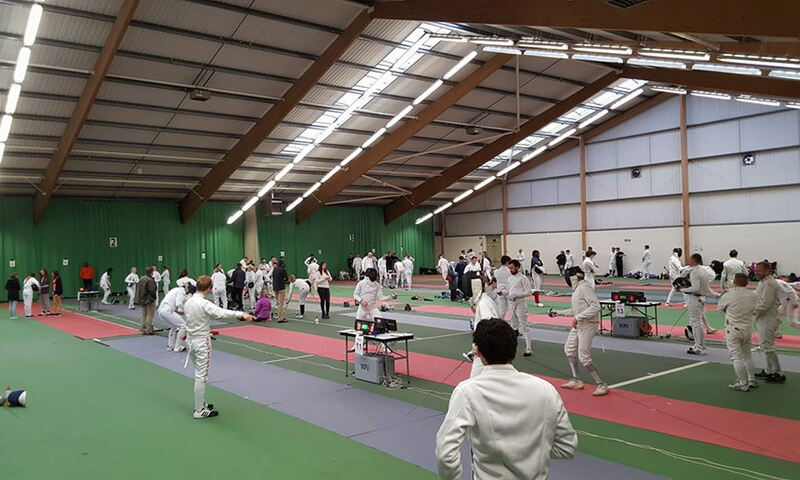 Fencers who enter our event from this date agree that their names and club details can be displayed in the results section of our website. We will also share results with British Fencing, England Fencing and supply your name, club and age. This website operates an email newsletter program, used to inform subscribers about future events, results and general information supplied by this website. Users can subscribe through an online automated process (registration) should they wish to do so but do so at their own discretion. Some subscriptions may be manually processed through prior written agreement with the user. This website and its owners through their social media platform accounts may share web links to relevant web pages. By default some social media platforms shorten lengthy urls https://www.facebook.com/WMRFencing/ (this is an example: https://goo.gl/uJEKcy). January 2018 Edited & customised by: West Midlands Region Fencing.